At Norwich Express we strive to bring you the very best in freight shipment services. We are a family-owned, independently operated, regional trucking company serving southern New England, New York and New Jersey. 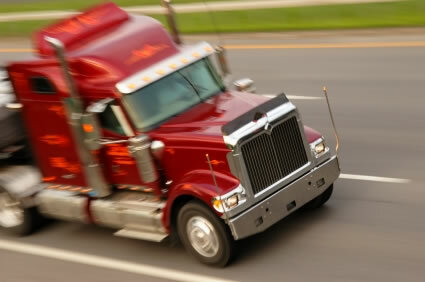 We pride ourselves in knowing our clients and deliveringalong with the freightoutstanding customer service! No shipment is too small or too large. Call us for your freight and shipping needs in Connecticut, Rhode Island, New York, New Jersey, and Massachusetts.